U.S. 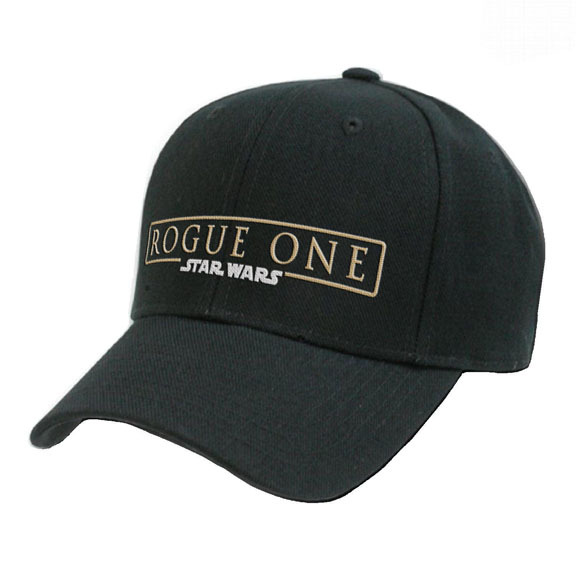 PRIORITY Shipping: up to 3 hats included; 4 and above will be invoiced for additional fee. CANADA FIRST CLASS Shipping: ONE included; up to 3 hats will be invoiced for additional $6. FIRST CLASS INTERNATIONAL Shipping: ONE included; 2 or more hats will be invoiced for additional.